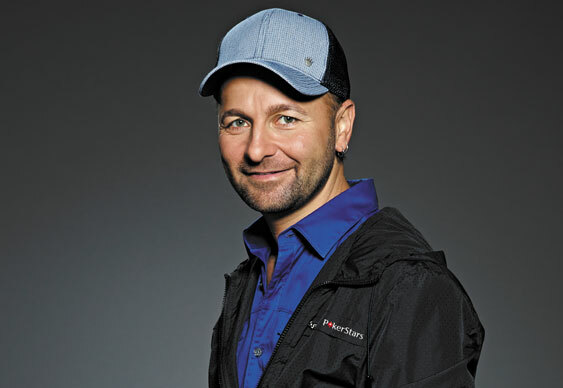 We all know that Daniel Negreanu is one of the best live tournament poker players in the world but if you ask the man himself he'll also say that he's one of the game's best online cash game competitors as well. In a Twitter debate with one of his followers, Negreanu said that he had ‘zero doubt [he'd] be a winning player’ if he competed in some of the toughest online cash games. After being pressed further, the Canadian said that he would be a winner after putting in only ‘two weeks of work’. As expected, a flock of naysayers soon began to tweet the Toronto-born pro but in typically confident fashion Negreanu simply brushed off this negativity and offered to put his money where his mouth is. In fact, Negreanu wagered that he would be willing to stake $1 million in cash against anyone in an online game so long as he was given two weeks beforehand to put in five hours of playing and four hours of studying each day. After his bold claim the forums sprung into life with chatter as railbirds began to discuss the prospect of Negreanu taking on some of the finest $25/$50+ grinders in the virtual world.